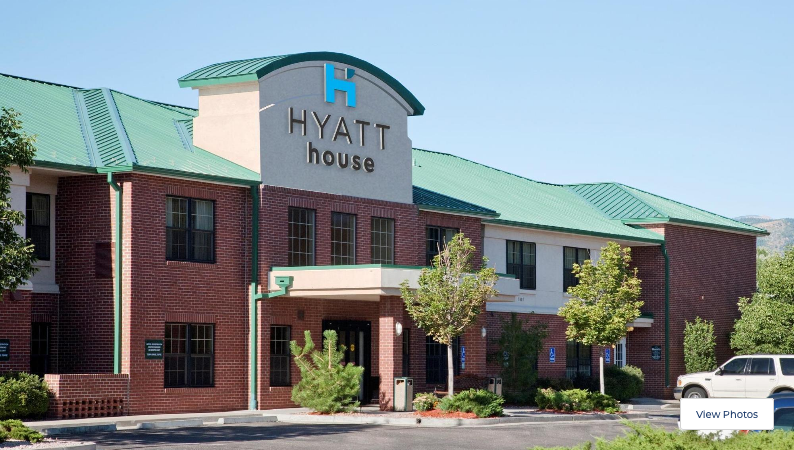 The Hyatt House Hotel is the closest hotel to Chabad. It's a short 1.1 mile distance (about an 18 minute walk). Telephone: 719-268-9990. Ask for the special Chabad rate! for a second night's stay (on Shabbat and Yom Tov, your bag must contain some non-muktzeh items). Bright hotel with a business center and free WiFi. Standard rooms with free WiFi. Modern lodging with free WiFi. 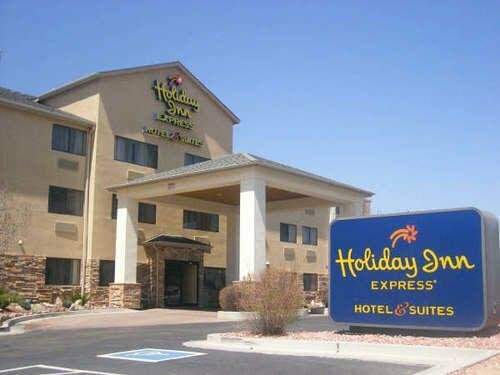 A good website to explore if you are looking for sightseeing and lodging ideas is www.experiencecoloradosprings.com . Many people enjoy visiting Pike's Peak , the Garden of Hashem , the Air Force Academy , Seven Falls , Royal Gorge , Cheyenne Mountain Zoo , Cheyenne Mountain State Park , Manitou Springs , and the Broadmoor Hotel . It is also worth driving outside of Colorado Springs to experience scenic roads, white water rafting, horseback riding, skiing and other adventures. Let us know when you will be here, and we will contact you if a Minyan will take place. Please contact us for details about times and locations. There is a Kosher take-out service through the Chabad House. It includes warm freshly cooked meals, and delivery to hotels and places of stay! Please contact us for details. We would love to have you join us for Shabbat dinner at the Chabad House. Please be sure to forward us your travel arrangements in advance.